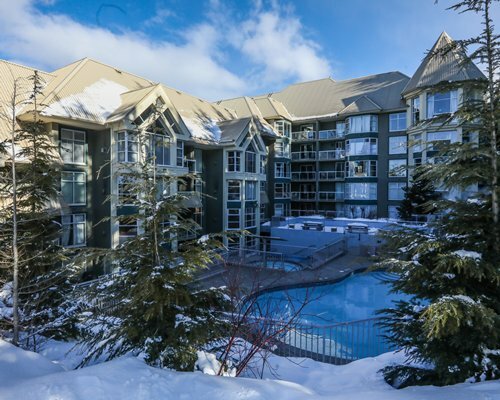 You're never far from the rush and excitement of Whistler's majestic slopes when you stay at Raintree's Whiski Jack at Woodrun, a true ski-in/ski-out resort. 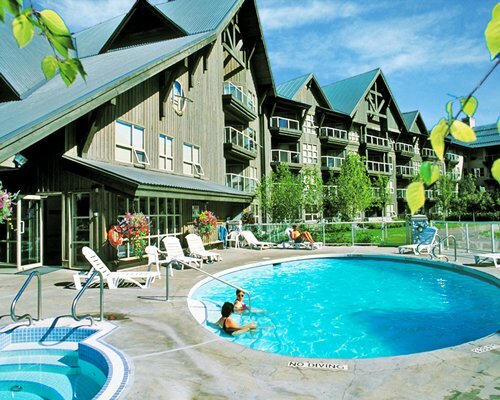 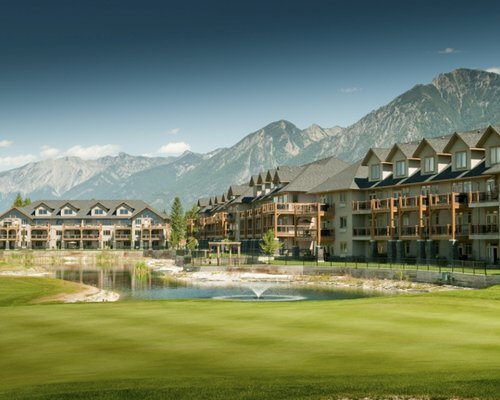 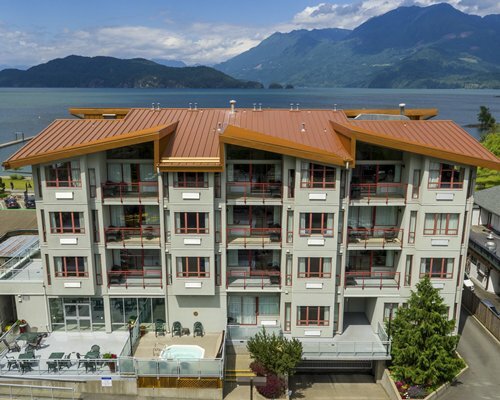 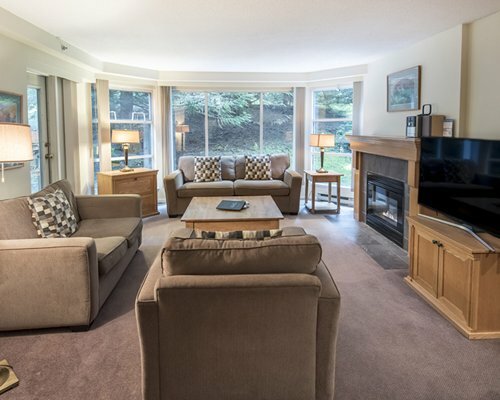 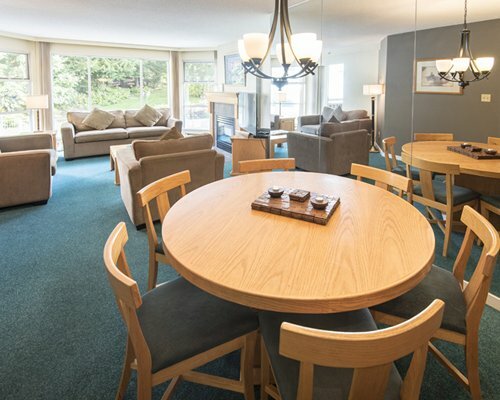 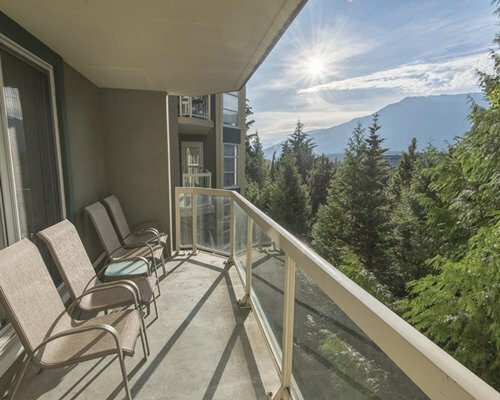 This cozy year-round resort is also just a short walk from the lively Whistler Village featuring a wide array of cultural attractions and activities such as golf, fishing, and skateboarding. 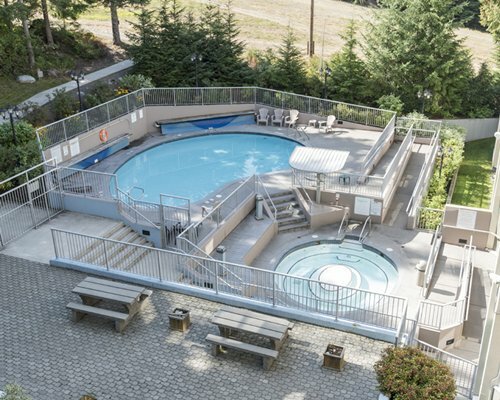 After a long day of sports and recreation, relax in the resort's luxurious hot tub, or go for an invigorating swim in the pool during the summer months. 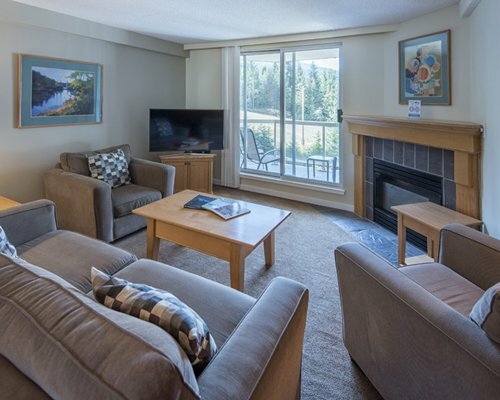 With such a prime location, the Woodrun resort makes for perfect getaway destination. 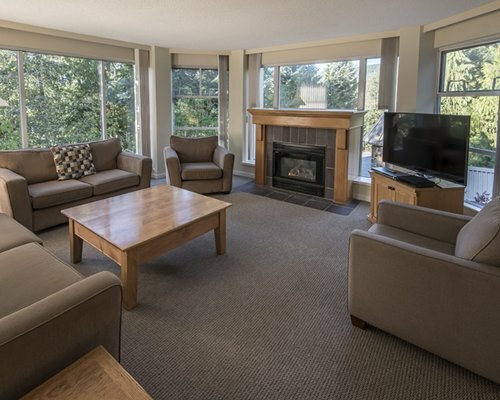 The warm and inviting guest rooms at Woodrun add an extra dose of coziness to your stay. 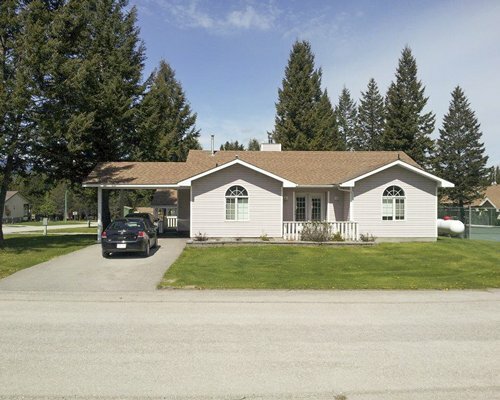 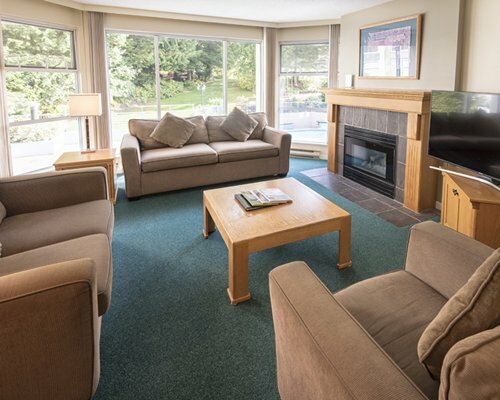 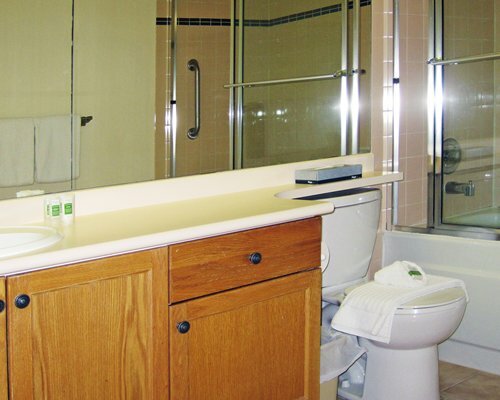 Every unit features a fireplace and a full kitchen, making this a very family friendly resort. 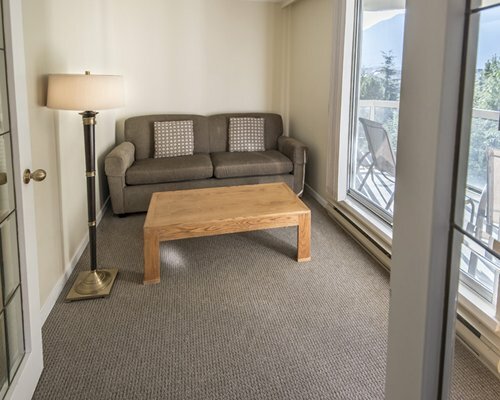 In addition, all rooms feature complimentary cable Internet connections, as well as complimentary local, long distance, and international calls.